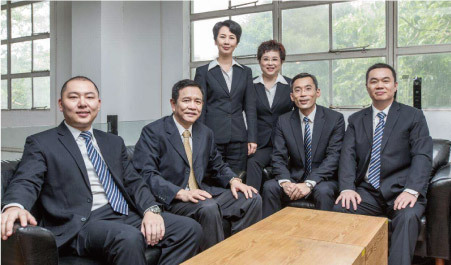 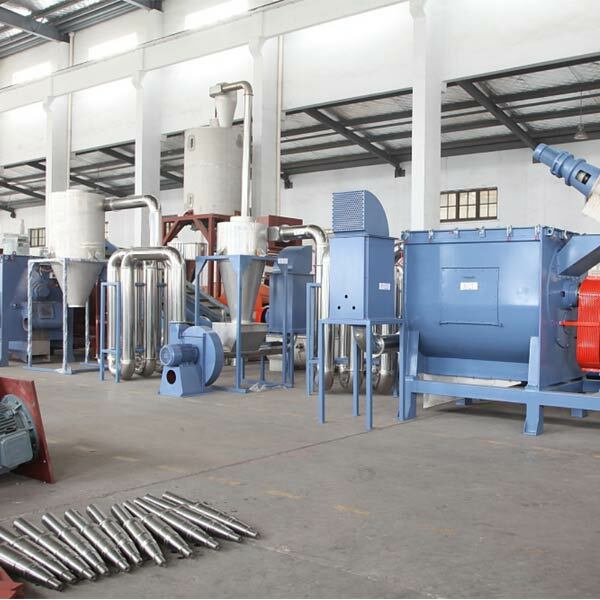 QINFENG is specializing in recycling. 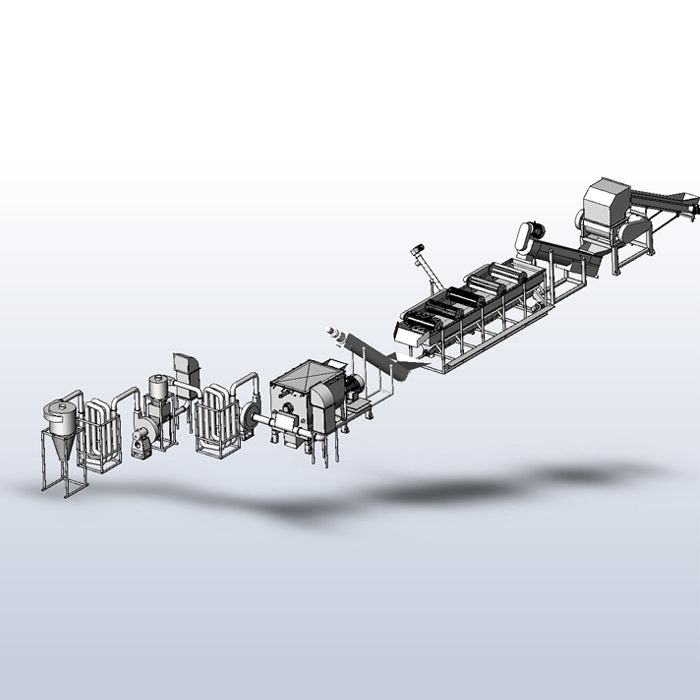 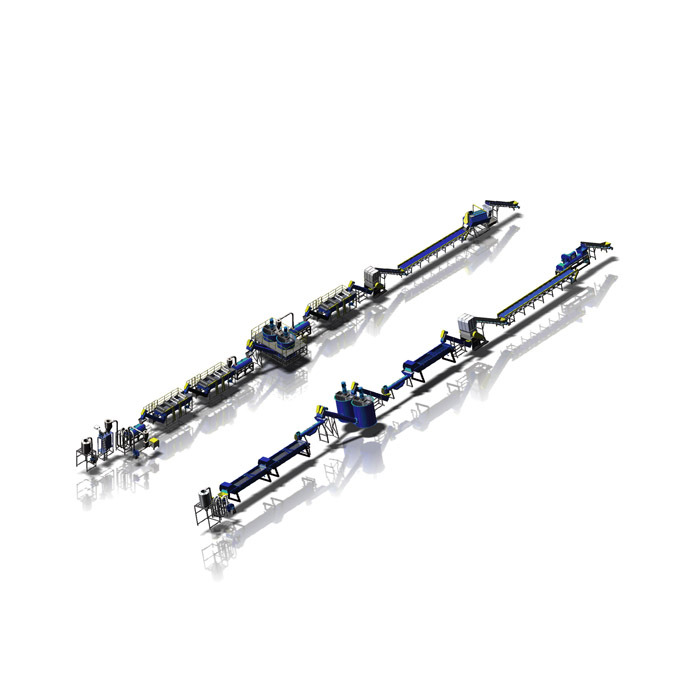 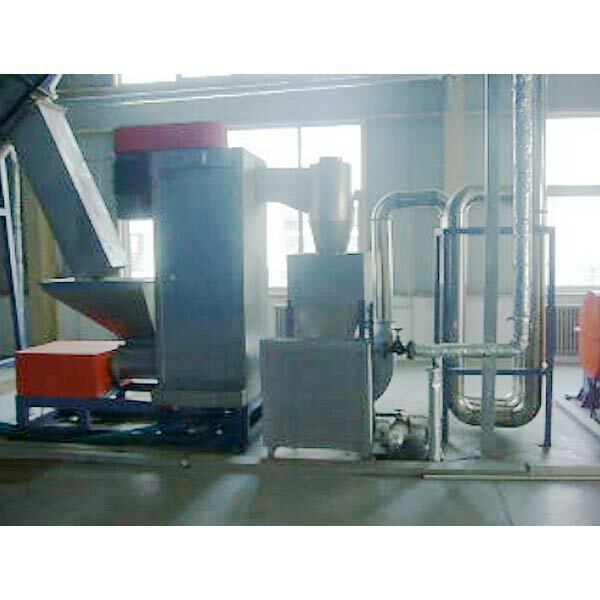 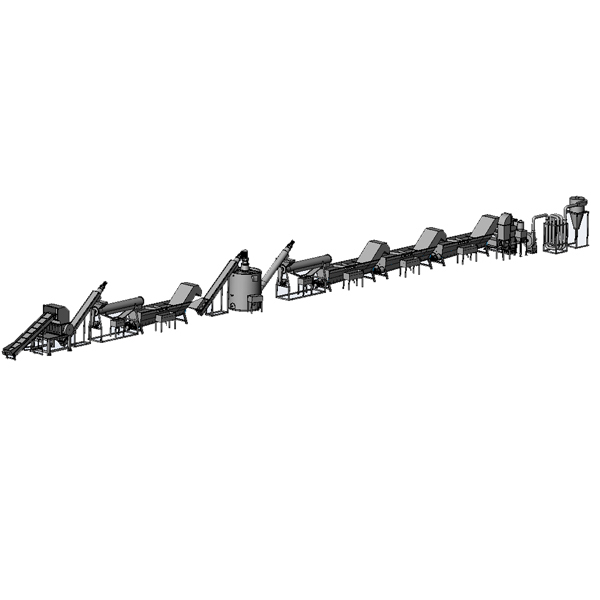 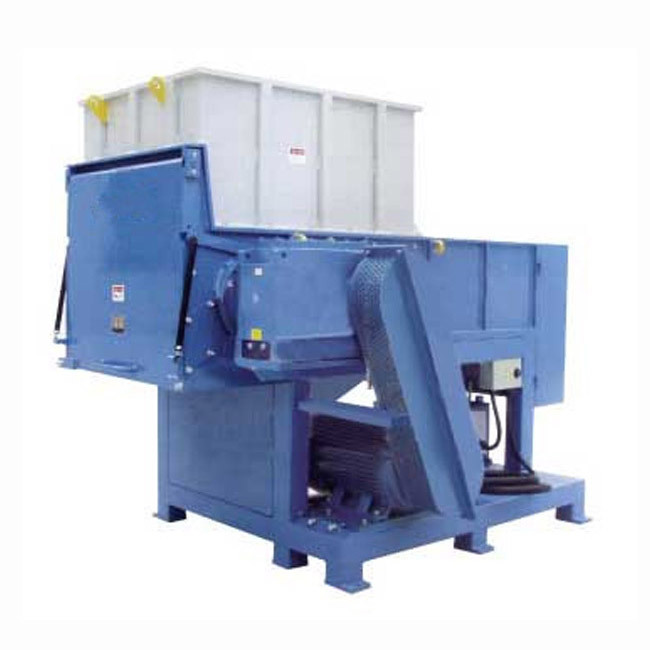 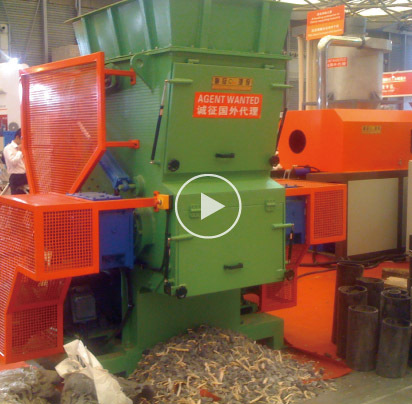 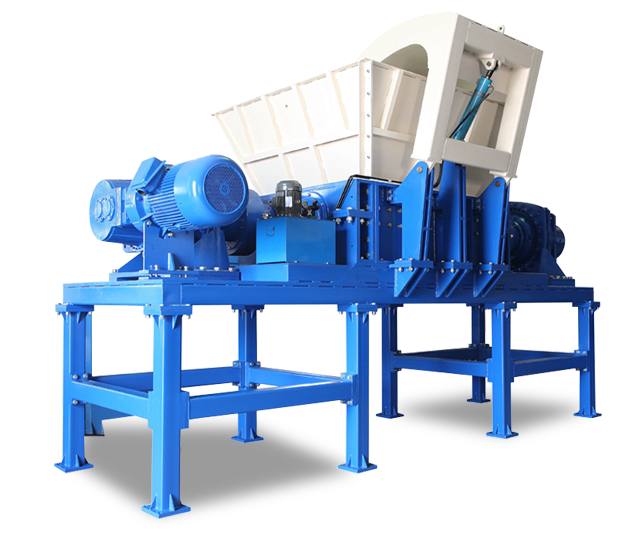 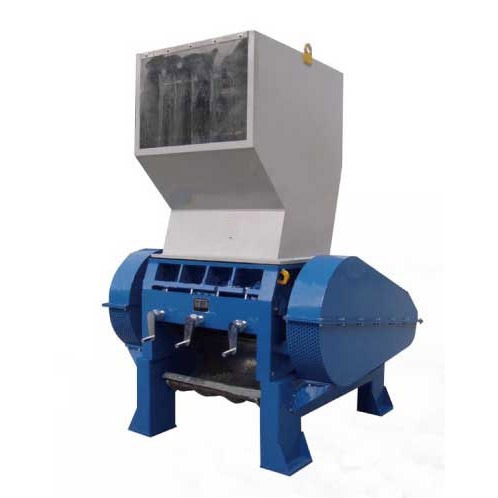 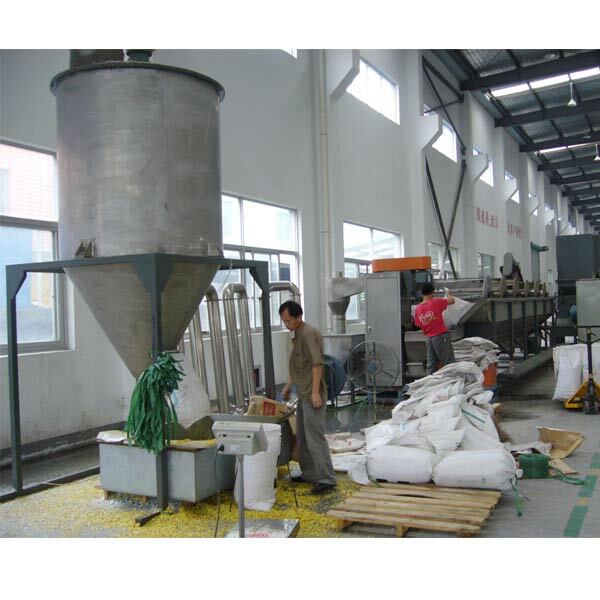 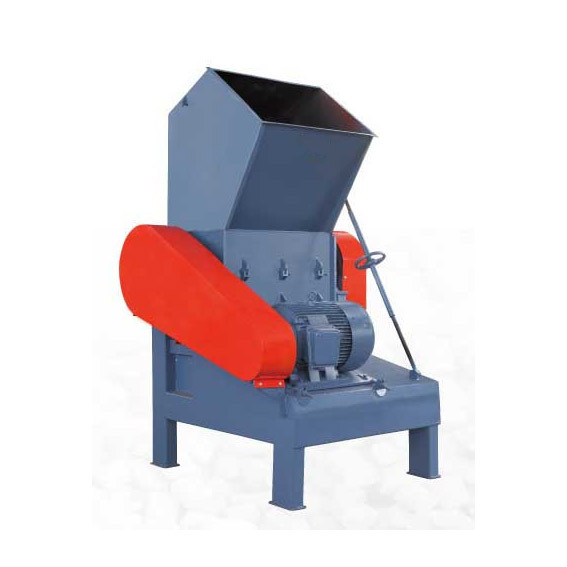 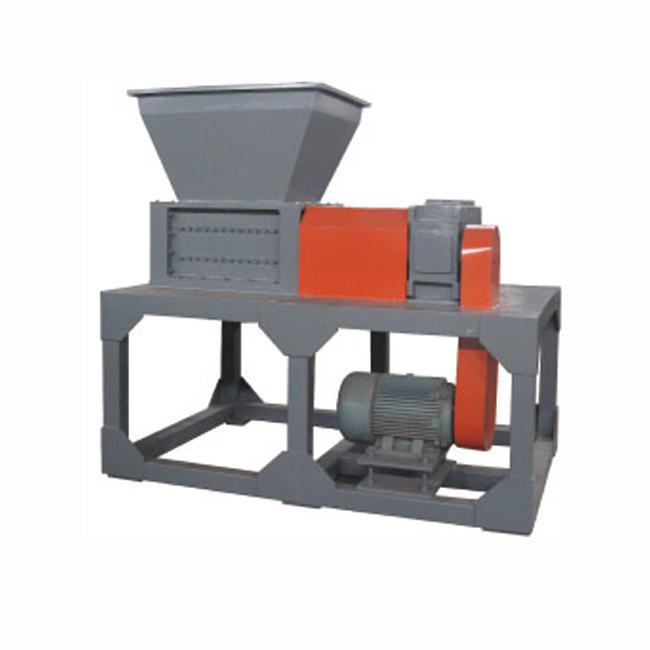 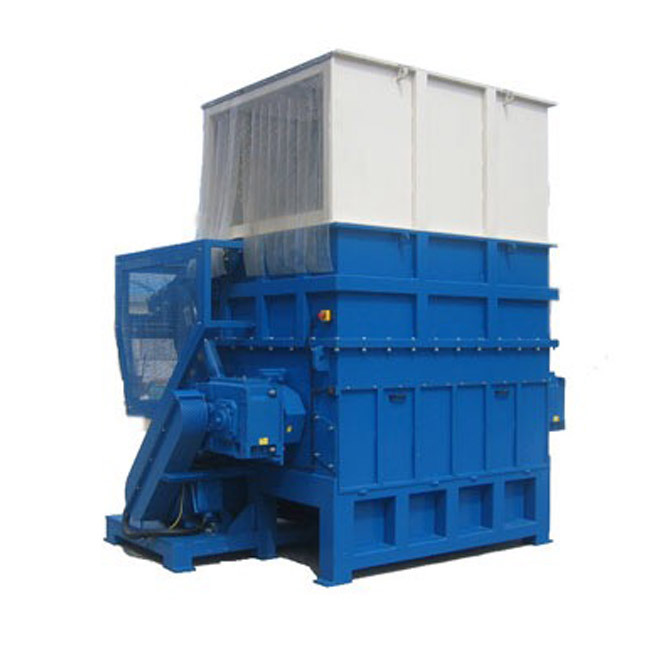 Plastic crusher & shredder for waste plastic (PE Film,PP,PET bottle) recycling and granulation. 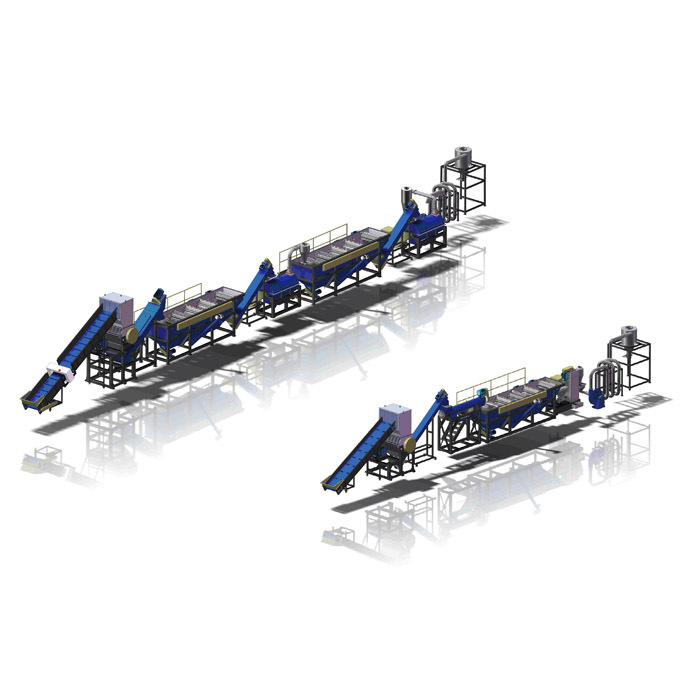 Waste plastic cleaning and recycling equipment. 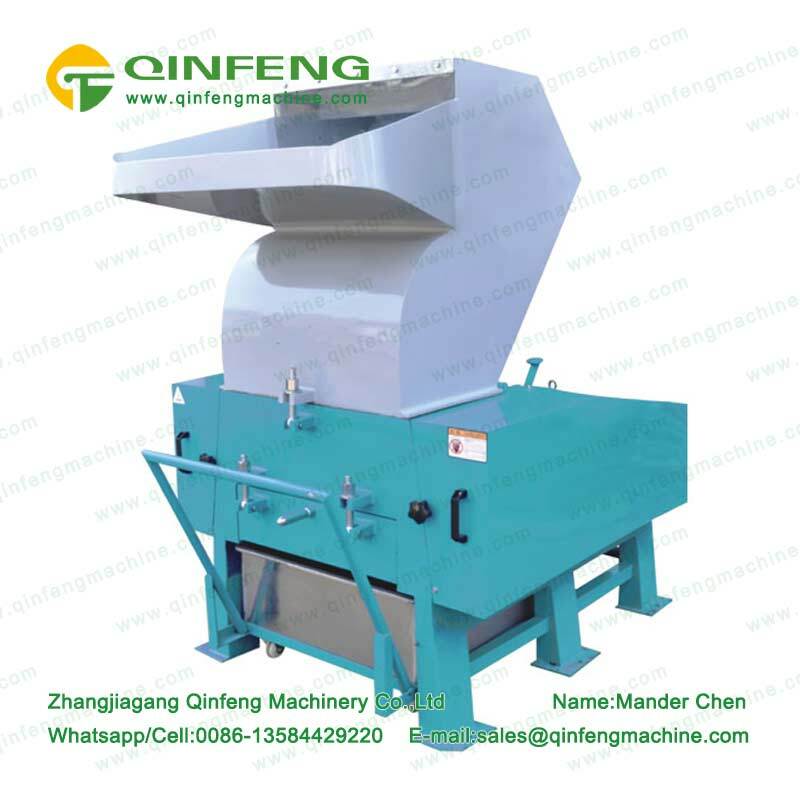 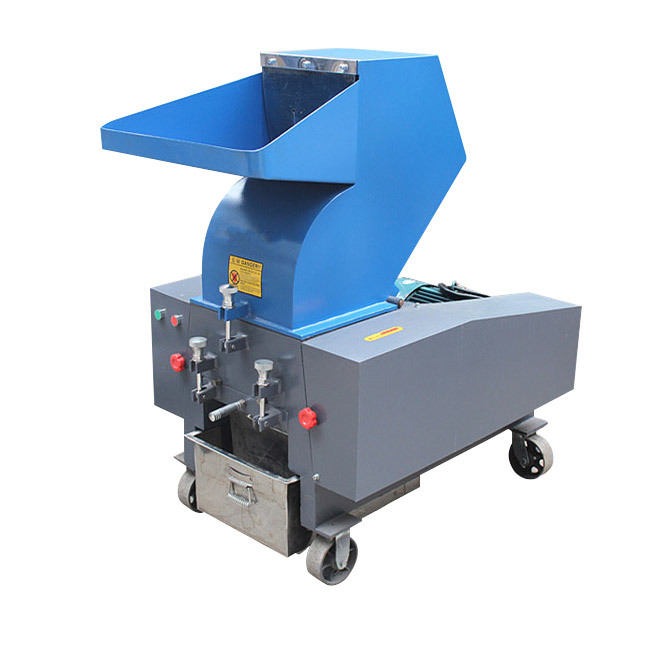 Film shredder produced by Qinfeng Machinery Co.,ltd is applied to the crushing and shredding of film, film, agricultural film, geomembrane, waste film, plastic bag, etc. 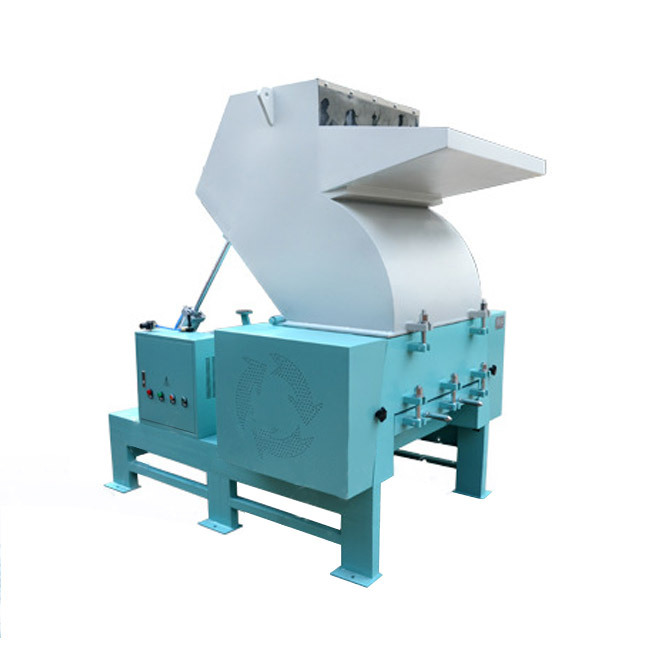 PET cleaning and recycling equipment produced by Qinfeng Machinery Co.,ltd is used in the cleaning and recycling of various PET bottles, waste beverage bottles, coke bottles, mineral water bottles, and plastic buckets for cleaning and recycling. 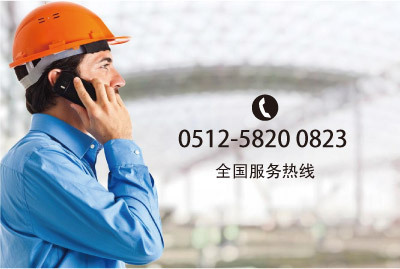 Welcome to choose and buy! 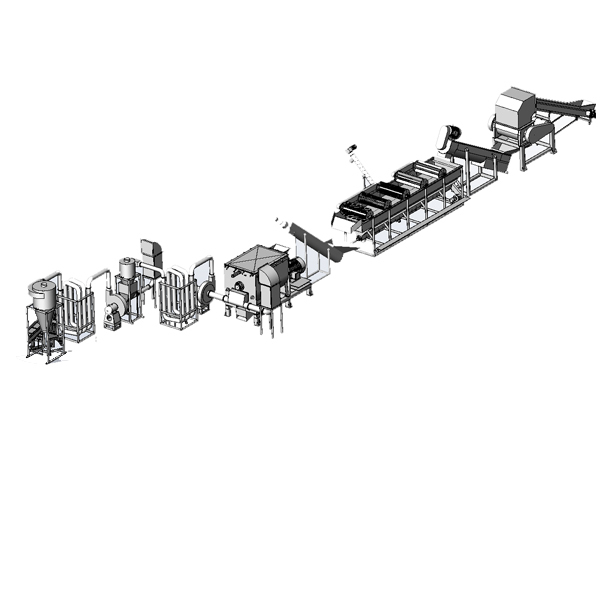 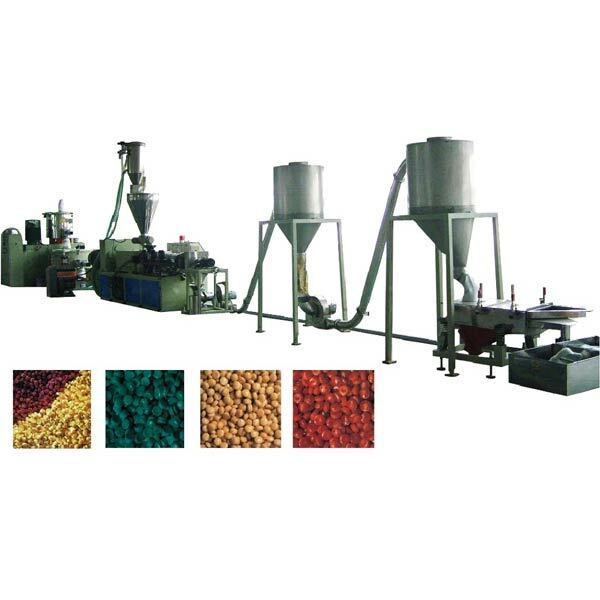 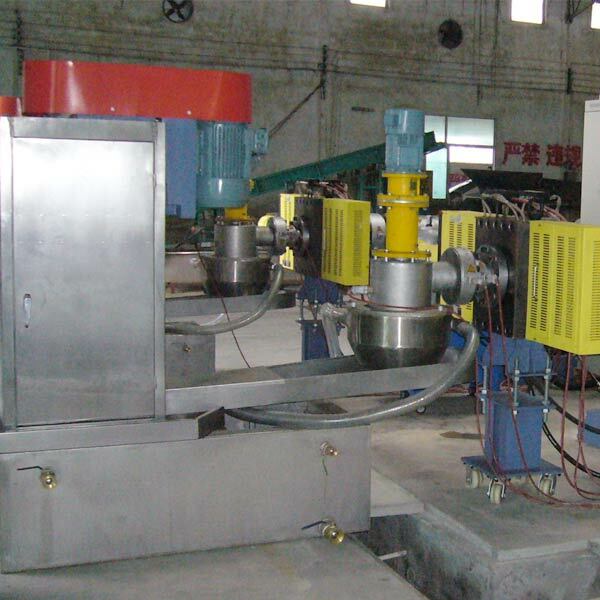 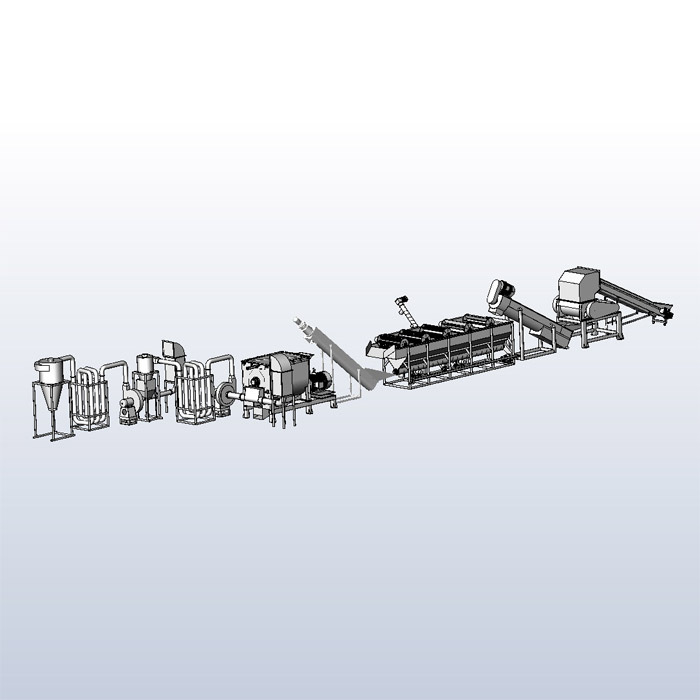 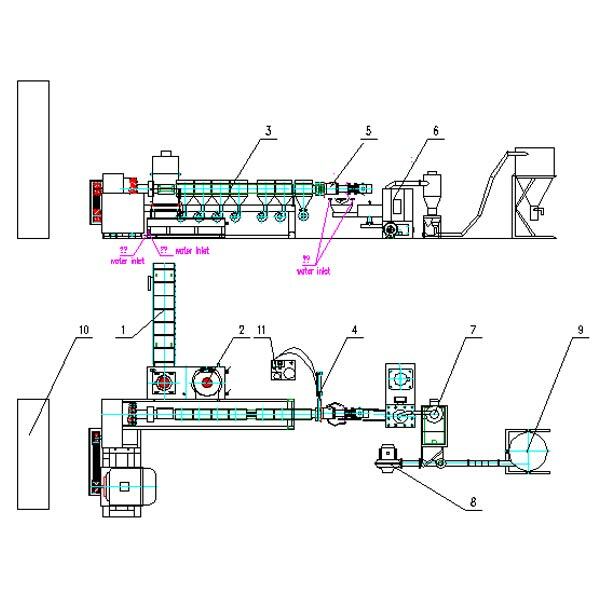 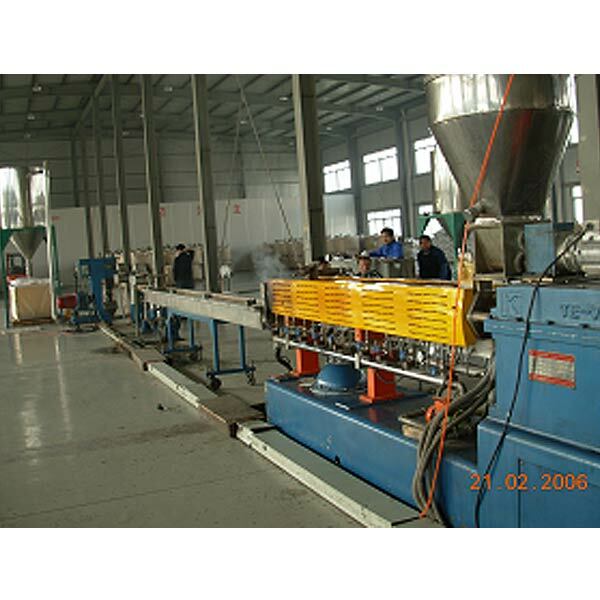 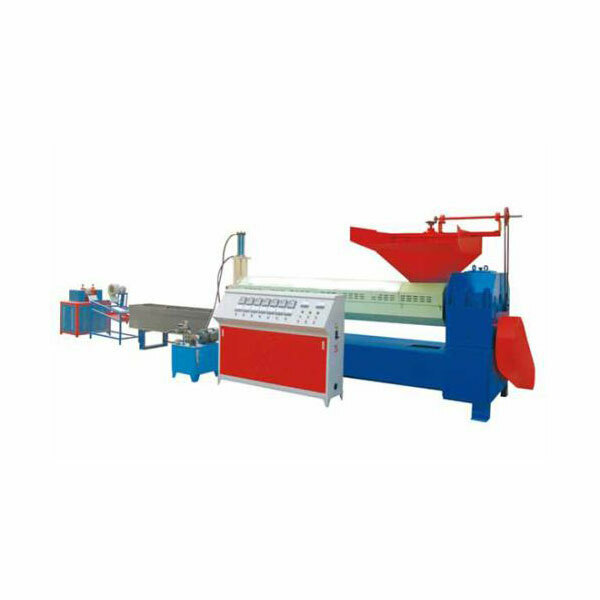 The production of PE plastic cleaning line manufactured by Qinfeng Machinery Co.,ltd is widely used in recycling waste plastic film processing PP/PE/PA, PP/PE plastic garbage olio, waste PP woven bag, cement bag, space bags, snakeskin bag), PP/PE plastic bags, household waste plastic, plastic bags, stretch film, PE stretch film, etc. 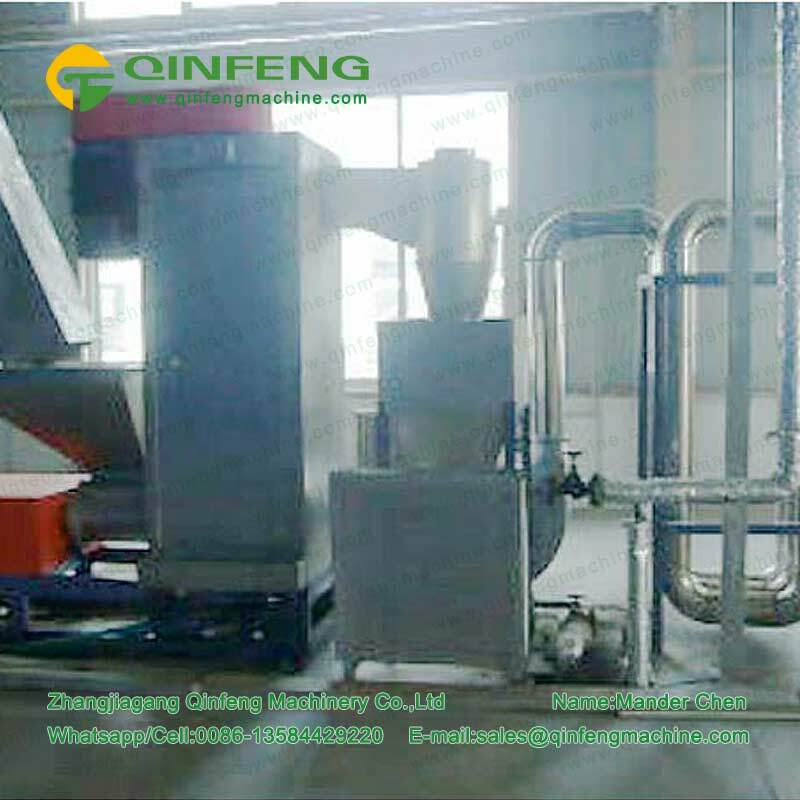 Qinfeng machinery manufacturing production of agricultural film and film cleaning and recycling equipment is widely used in waste agricultural film and film, industrial packaging film, industrial waste film, life waste oil film, service packaging film and so on. 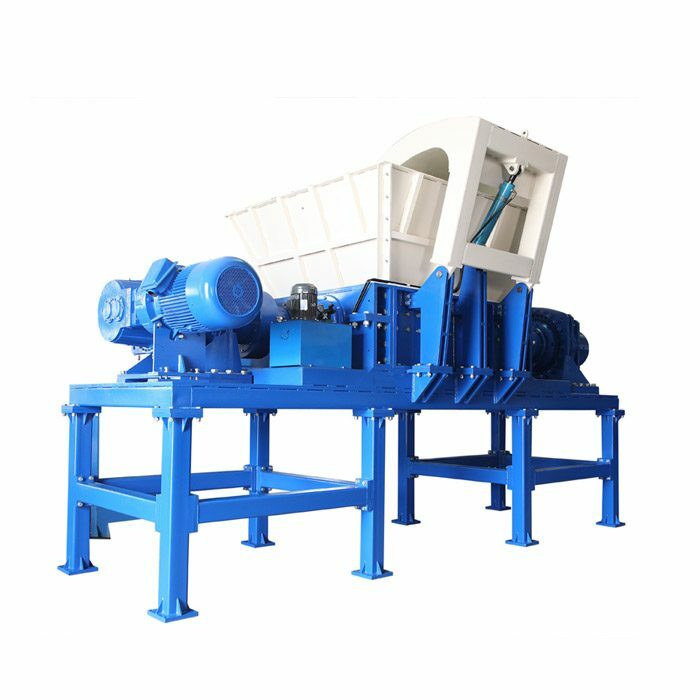 The waste plastic cleaning and recycling equipment manufactured by qinfeng machinery is widely used in the cleaning and recycling of waste plastics, waste plastics, film, bottles, pipes, machine heads and wood.